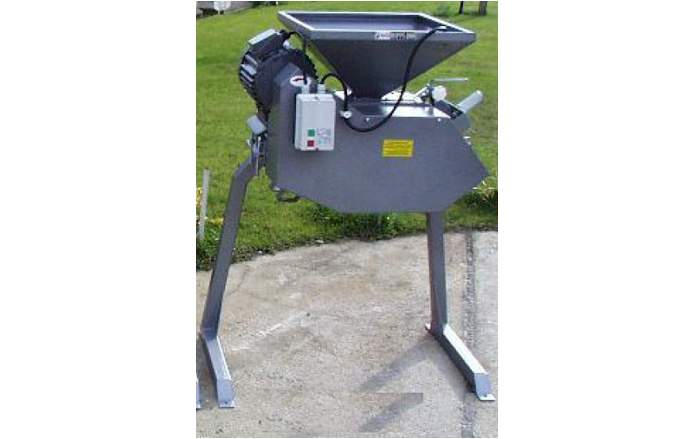 High quality malt mill established for milling malt grist with performance up to 80 kg per hour. Made in EU. High quality malt mill established for milling malt grist with performance up to 800 kg per hour. 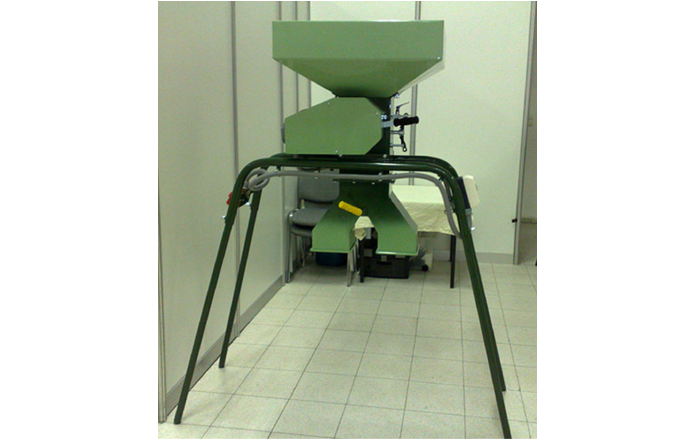 High quality malt mill established for milling malt grist with performance up to 100 kg per hour. Made in EU. 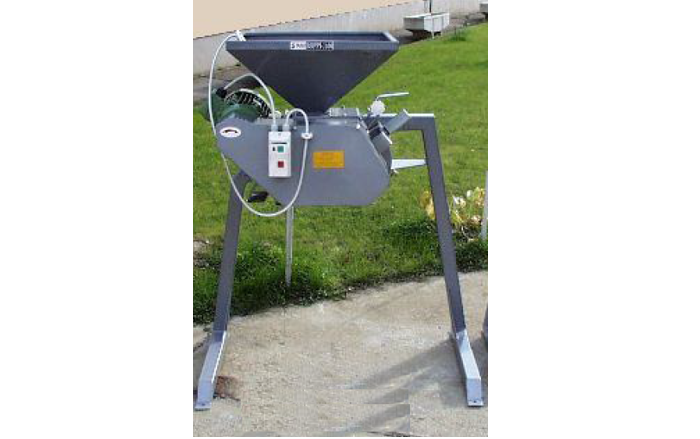 High quality malt mill established for milling malt grist with performance up to 300 kg per hour. Made in EU. 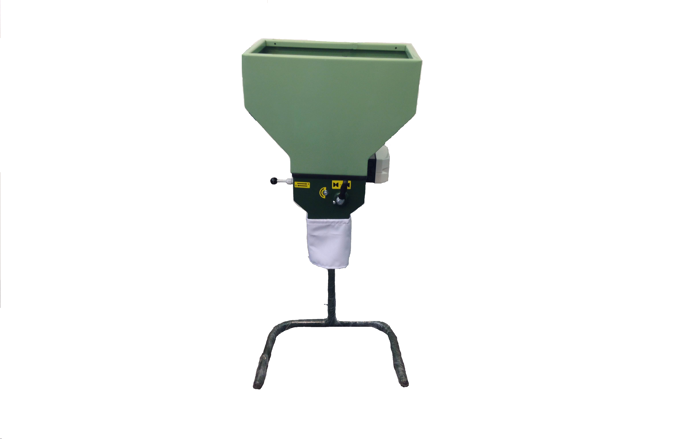 High quality malt mill established for milling malt grist with performance up to 500 kg per hour. Made in EU. 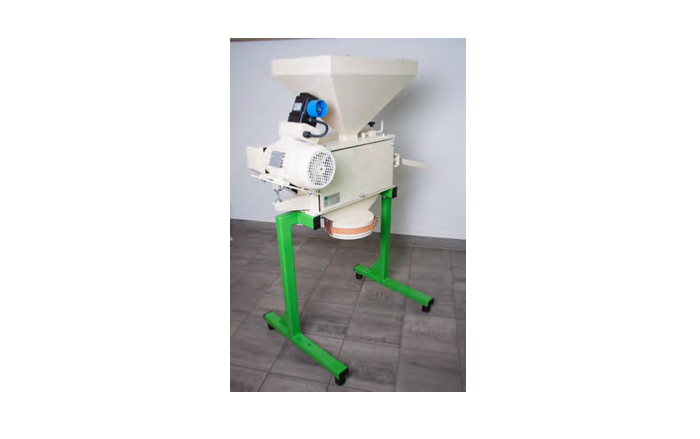 High quality malt mill established for milling malt grist with performance up to 1000 kg per hour. Made in EU. 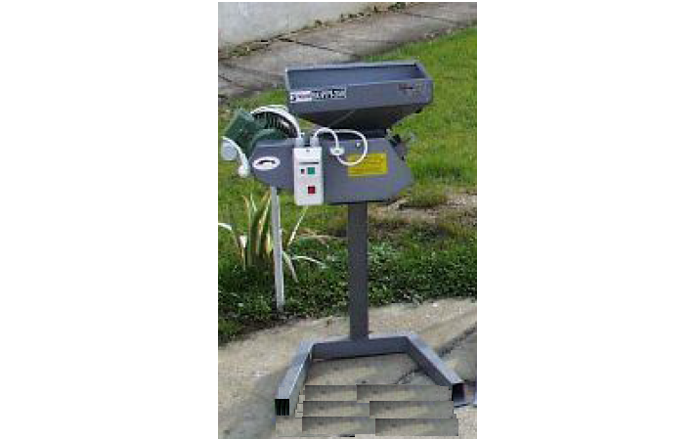 High quality malt mill established for milling malt grist with performance up to 250 kg per hour. Made in EU. High quality malt mill established for milling malt grist with performance up to 800 kg per hour. Made in EU.